Hidden Objects-Living Home. Games online. This new hidden object game offers another challenge for you. 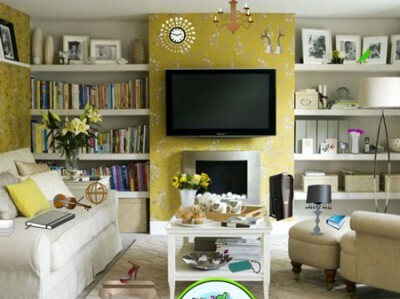 Find all the objects hidden in the house's living room. For every 10 wrong clicks you get a 10 second time penalty. Good luck!